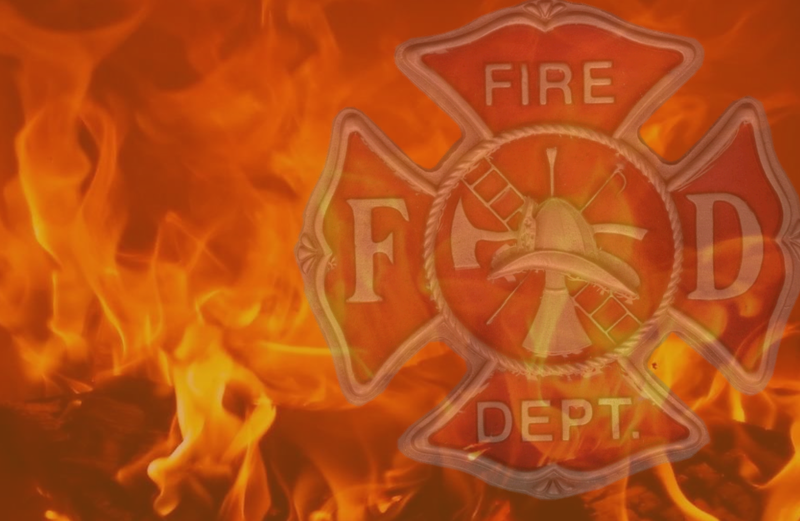 HUNTINGBURG -- Fire investigators in Huntingburg say two residents are very fortunate to be unharmed following an early morning basement fire around 12:40 Friday morning at a home in the 400 block of South Walnut Street. Huntingburg Fire investigator John C. Smith says working smoke alarms likely saved the people inside. Officials believe the fire started in the basement from smoking materials that were not properly put out. Smith says the home will not be habitable until it's cleaned from all of the smoke and heat damage. Huntingburg fire responded with 18 firefighters and 3 trucks. There were on scene with other first responders for about an hour and a half.